is a modern marketing organization funded by the City of Prague. 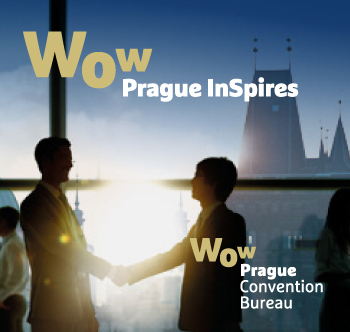 Our mission is to foster the development of both domestic and international tourism in the Czech capital. The best of spring Prague in quarterly newsletter Prague:spring! 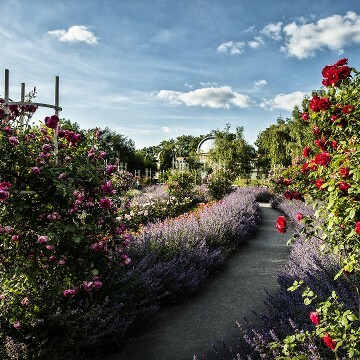 Find out more about the best events, Easter markets and activities, contemporary art in public spaces and the picturesque neighbourhood Troja. Looking for some tips and recommendations on Prague's cultural scene? Go through the brand new brochure and get inspired! Discover Prague’s neighbourhoods off the beaten track! Holešovice and Letná blend industrial heritage with a fresh artistic spirit. 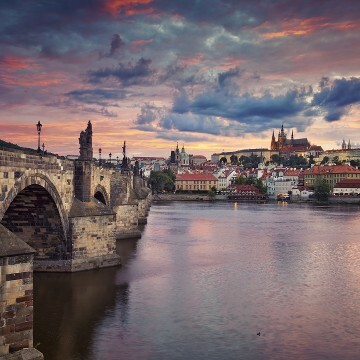 Did you know that Prague is one of the greenest cities in the world? Various types of greenery cover some 20 % of its area. Find out more about Prague's historical gardens, parks and orchards, islands, deep valleys and more in our brand-new brochure! The coffee and cafés in Prague are truly a world-class experience. Stylish new cafés serving expertly prepared on premium coffee sit right next to traditional cafés rich with history and charm. Let us show you the current Prague coffee scene with all its hidden gems! Don't miss the great opportunity to discover Old Town with our highly professional guides. Join us for an engaging but historically accurate walking tour every Saturday!